Located a short walk from the main museum building, enjoy a selection of hot meals, salads, soups, sandwiches, cakes and hot and cold drinks in a friendly, comfortable setting perfect for families. 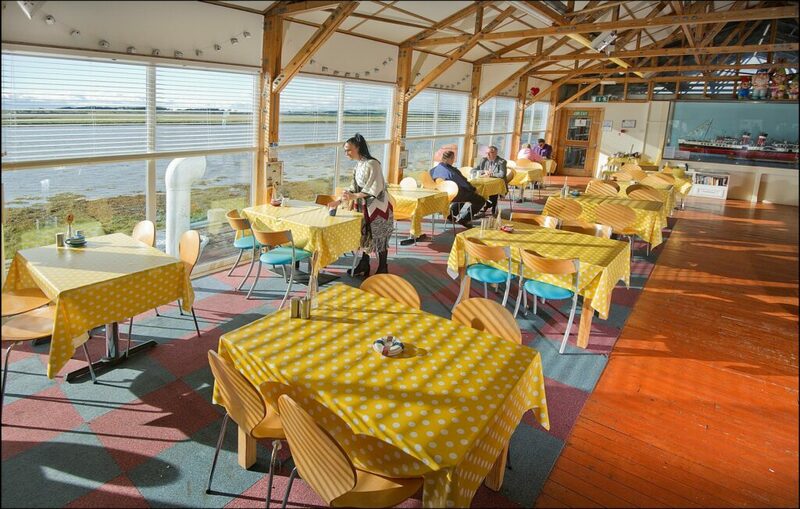 Puffers Café is situated in the harbourside Boatshop building with uninterrupted panoramic views over the Garnock and Irvine river estuary. This family-friendly café is also open to non-museum visitors. Serving hot meals, snacks, freshly-baked cakes and biscuits, and a full kid’s menu, the café is open 10am-5pm*. Last orders at 4.30pm. 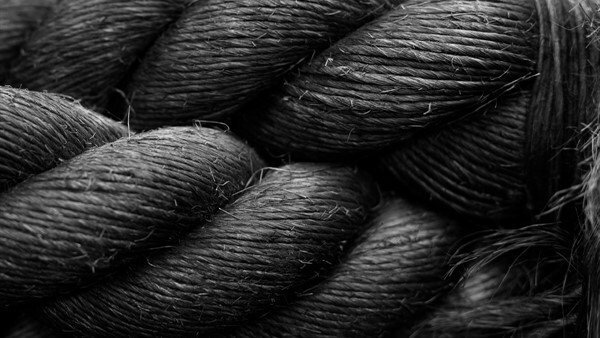 Facilities include: highchairs, unisex baby changing facilities, and we will heat your baby’s bottle for you. *Occasionally the Café may close early to cater for events. Popular with local regulars the Corner Café is a great place to grab a hot or cold drink and a bite to eat. Located at the front of the museum within the foyer, the café is open Monday to Saturday, 9am – 3pm, offering a range of snacks and meals. 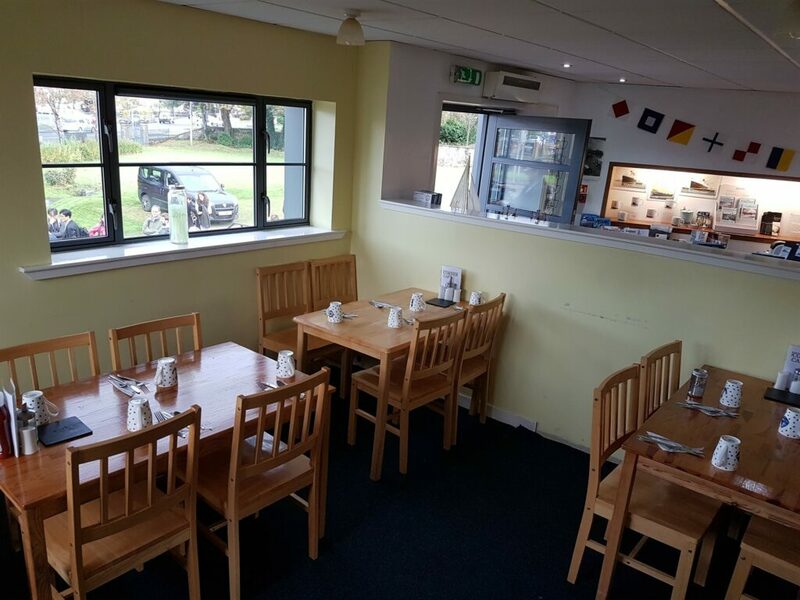 A museum visit isn’t complete without a visit to this cosy, light and airy café where you can enjoy one of the best all day breakfasts in Dumbarton, or a range of sandwiches, freshly prepared home-made soup, cakes and pastries. Visitors who can enjoy Wi-Fi access and free parking and an adjacent gift shop. Please note access to the café is via steps and toilet facilities are on the second floor.